How did you find out about Seniors Enquiry Line? Did we refer you to another service? Can you explain why you wouldn't recommend us? 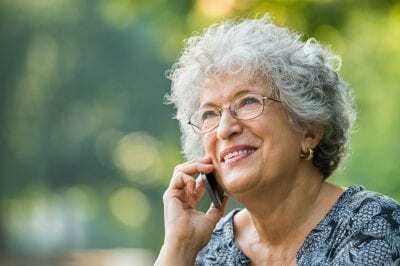 Do you have any other comments about the Seniors Enquiry Line service?